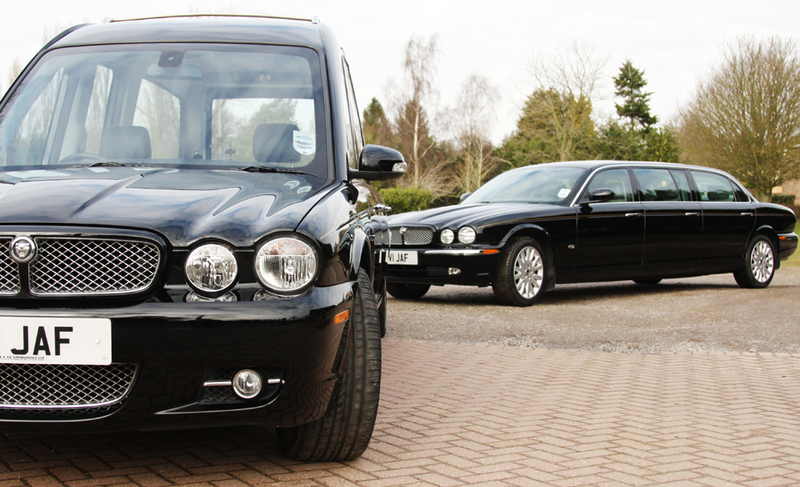 At Jerrams Brothers our tradition of excellence is continued with our immaculate modern fleet of Jaguar hearses and limousines. 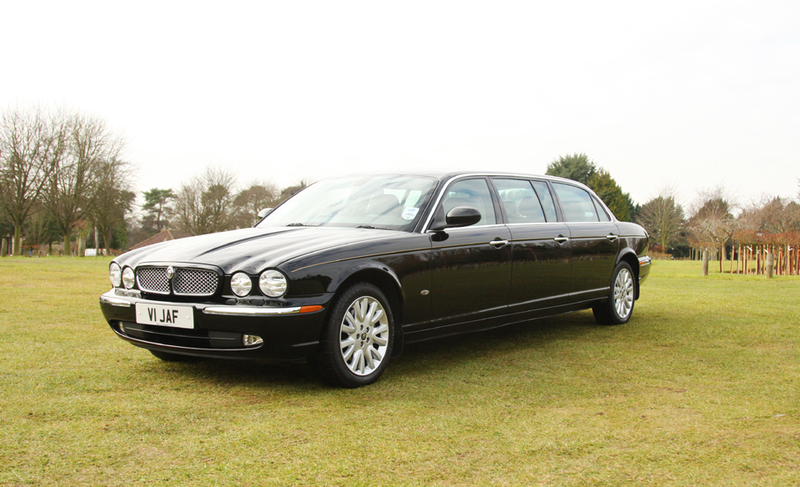 Our fleet is unmatched in terms of quality and comfort and are maintained and prepared to the highest standards which even the most meticulous customer would find hard to criticize. 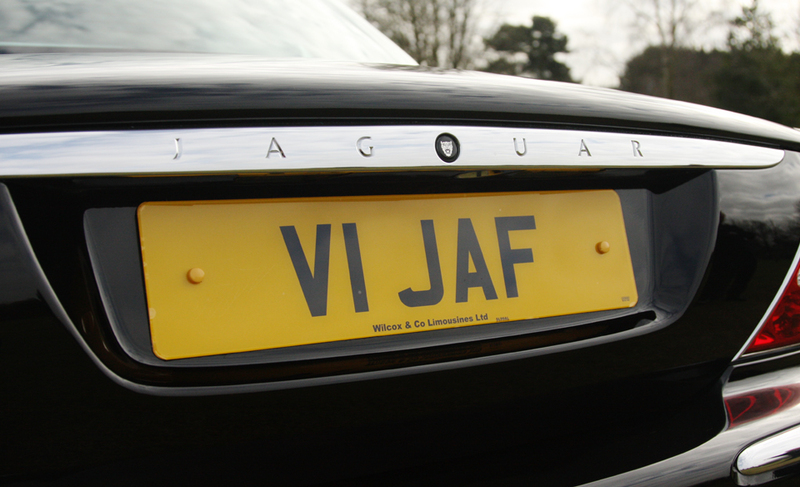 Our philosophy has always been to put the family first and our vehicles are designed with grace and comfort in mind. 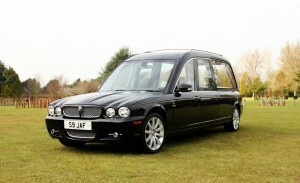 Our limousines are quiet, roomy and comfortable and complementary to a graceful and dignified funeral.